Perry will focus on continuing to serve the needs of clients in the nine-state footprint where Denison currently operates, while seeking out new opportunities to add value to clients, partners, and customers. He will also continue to shape the strategy for Denison Parking while leading the business development efforts nationally. The move directly supports Denison Parking’s efforts to grow the business and help its clients capitalize on the digital transformation impacting all industries. Denison Parking, a trusted partner to clients for over 80 years, is helping customers and clients evolve their parking experience and facility management to better meet the needs of today’s and tomorrow’s customers. 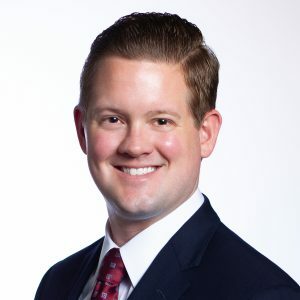 Perry having previously worked extensively as a management consultant for companies like Microsoft, AT&T, and Accenture is well equipped to lead this evolution for Denison Parking.